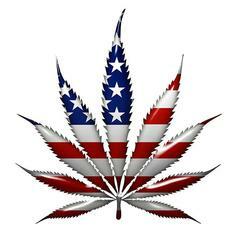 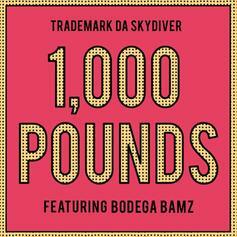 Smoke DZA, Trademark Da Skydiver & Young Roddy - How Many? 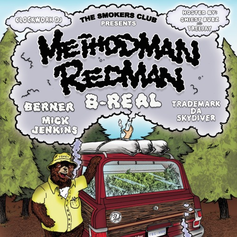 Smoke DZA, Trademark Da Skydiver & Young Roddy team up for a new ganja-themed collab called "How Many?" 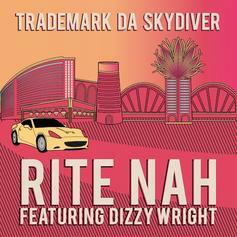 Listen to "Options," the third release from Trademark da Skydiver and Young Roddy's upcoming album "Family Business." 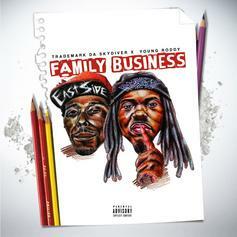 PREMIERE: New Orleans rappers Trademark da Skydiver and Young Roddy release the title track and second single from their upcoming album "Family Business." 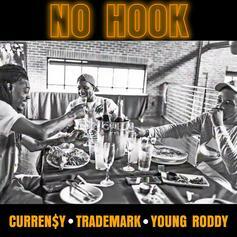 Young Roddy and Trademark connect for "Stay Up." 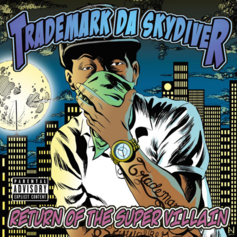 Check out Trademark Da Skydiver's latest song, "The Return." 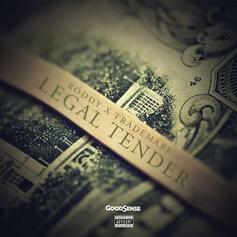 Jet Life rappers Young Roddy x Trademark Da Skydiver team up for "Legal Tender." 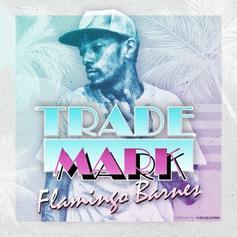 Two Jet Life affiliates connect on Trademark's new track off his upcoming album "Flamingo Barnes 2." 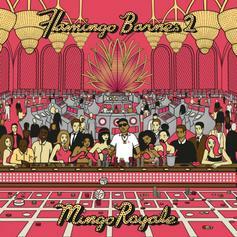 Trademark drops a new track from his forthcoming album '"Flamingo Barnes 2: Mingo Royale" which hits stores November 19th, pre-order on iTunes. 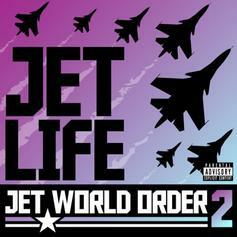 Here's the first track off Jet Life's "Jet World Order 2" which is Curren$y alongside Young Roddy, and Trademark Da Skydiver. 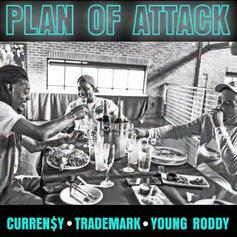 Their JLR compilation drops tomorrow. 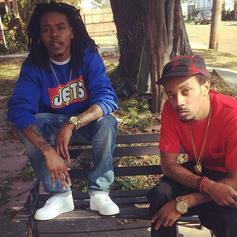 Trademark Da Skydiver and Young Roddy team up for a new Jet Life cut off the upcoming "Jet World Order 2." 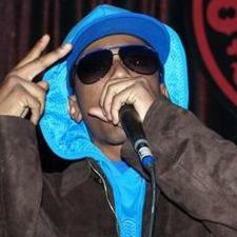 Production from Cookin' Soul. 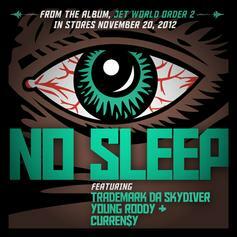 "Jet World Order" drops Nov. 20th.